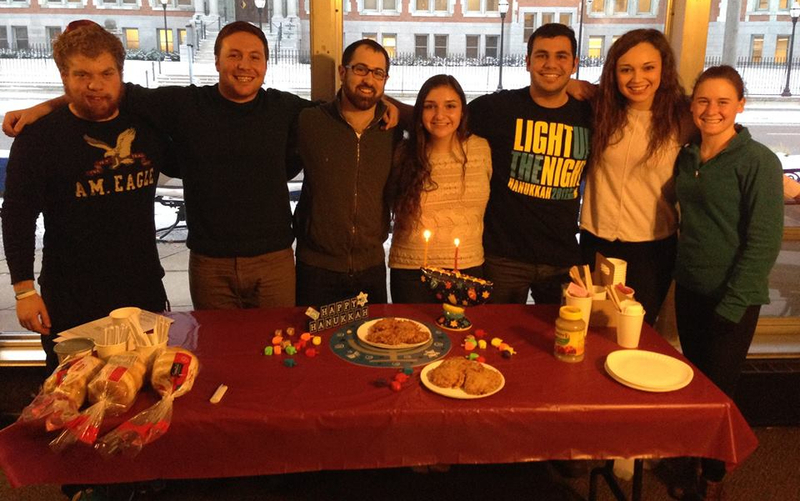 Minnesota Hillel is your home for Shabbat on campus. Services, dinner and Oneg (happy hour)....come for one or come for all. PLEASE NOTE: If you are interested in sponsoring a Shabbat, please get in touch with Benjie. Your support is appreciated!